There are a large number of people who’re long-term unemployed, economically inactive or who experience multiple-barriers to finding employment, in Sussex. For example there are a large number of people who find it hard to access current support for a variety of reasons such as health, social, geographical and financial. Our project aims to tackle this challenge. Our project takes a community development approach to supporting people towards work. We focus on working with people aged 25 or over, who’re long-term unemployed, economically inactive and face multiple-barriers to employment. Our project builds on existing community activity and brings together the benefits of shared learning and partnership expertise in order to have maximum impact. The project will run until February 2019 and will work with 154 people. The project gives us an opportunity to make a real difference locally by providing new and much needed services to help people on their journey into employment. We provide high-quality, confidential services that are focused on respecting people’s individual needs, overcoming barriers to employment and increasing employment opportunities. 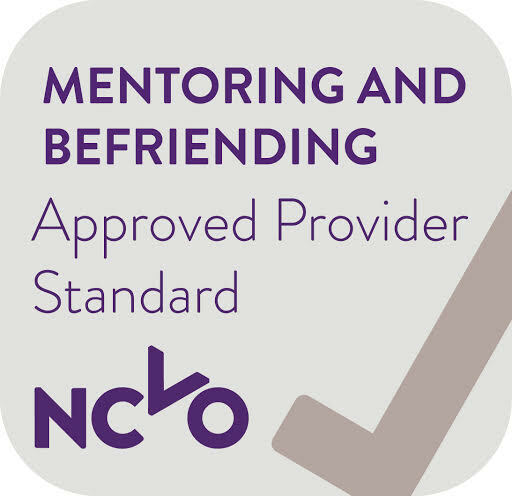 We take a positive, friendly and person-centred approach to working in local communities, and our dedicated Routes Support Co-ordinators build long-term relationships to nurture the people we’re working with, every step of the way. Our ambition is that our ‘bottom-up’ approach, and the relationships we build with people along the way, will create a legacy that embeds this kind of person-centred support into communities beyond the life-time of the project.